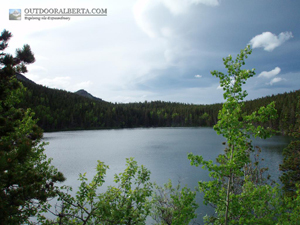 Bear Pond is only about a half a kilometer from the road. 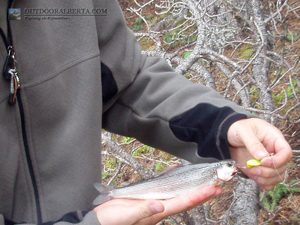 It’s one of the few lakes in Alberta that offer Arctic Grayling but is catch and release only. 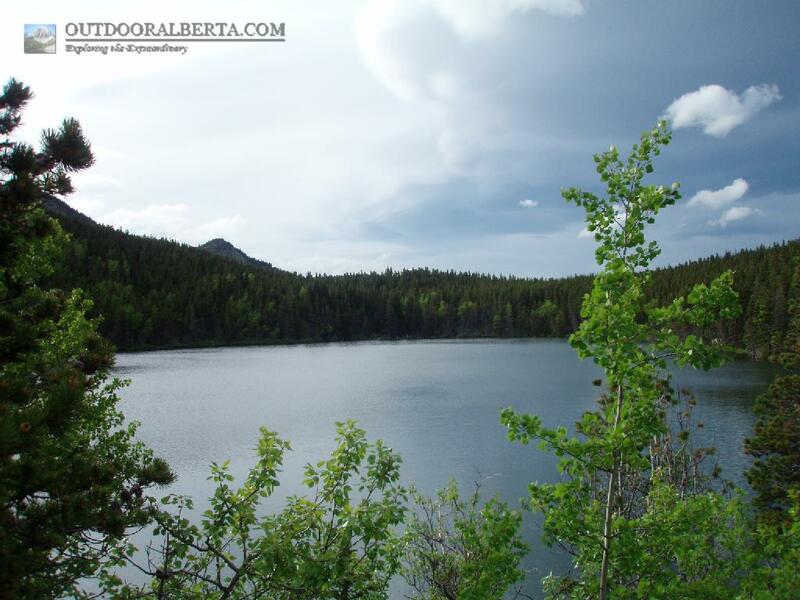 Big Iron Lakes are down the trail from this lake which also offers the same fish. After a few hours of fishing my only catch was this guy. 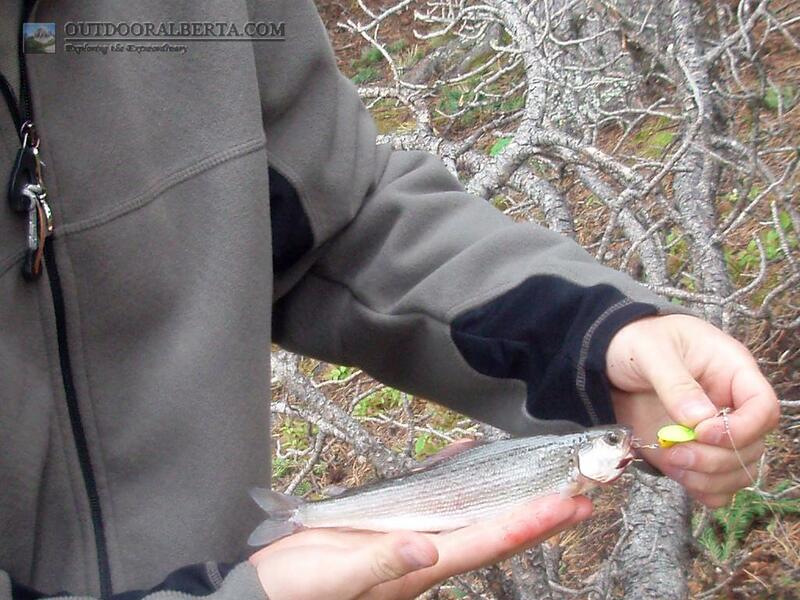 This was my first time fishing for grayling and the first and only one I have ever caught. 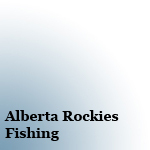 There are larger fish in this pond of course.